Quite honestly you all deserve to be featured. But, since I can't really do that, here's just a few of my favorites this week. 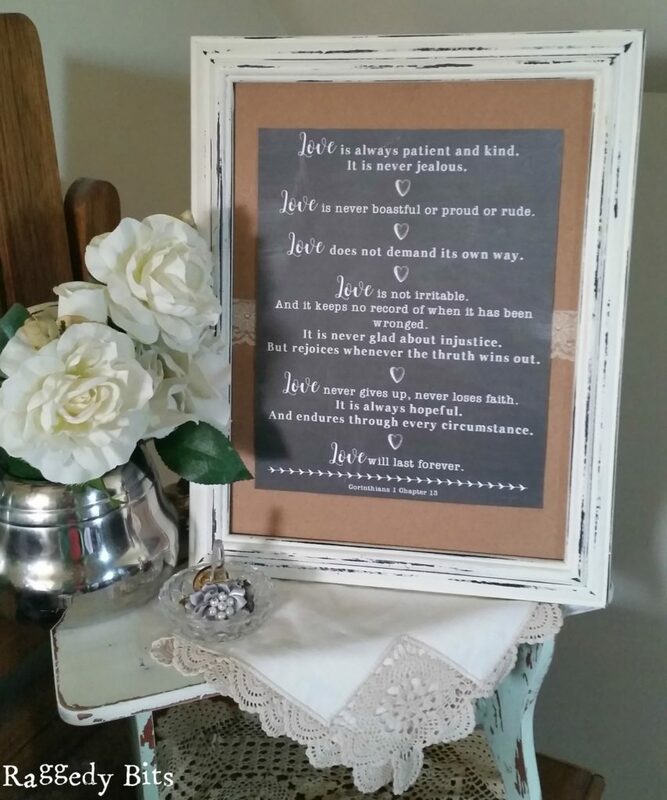 Sam from Raggedy Bits touched my heart with her DIY Wedding or Anniversary Gift Love is...frame and printout. 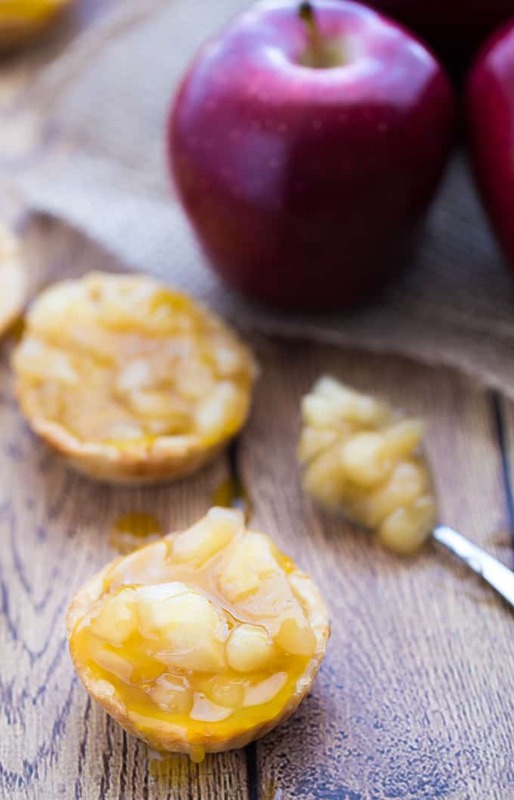 Simply Stacie shared these yummy Caramel Apple Tarts that I can't wait to try! 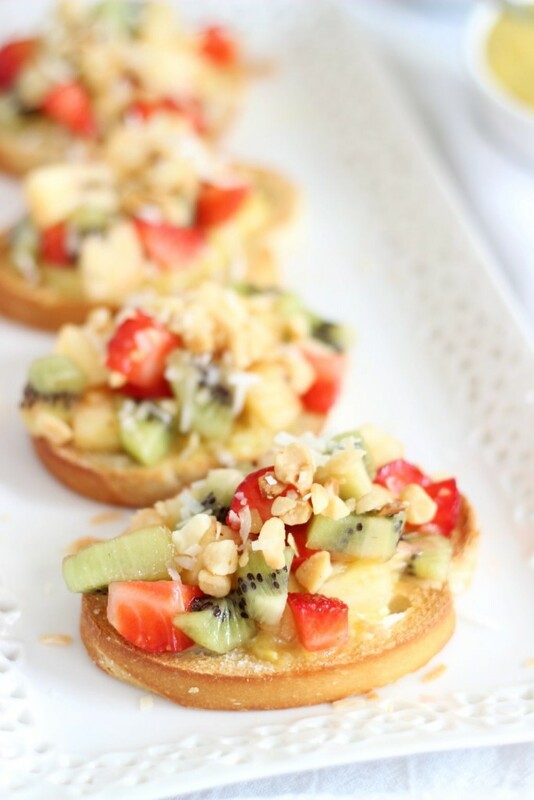 Sarah from The Goldlining Girls brought this awesome recipe for Tropical Bruschetta and Mango Curd to our party. Yay!! Ashley from Spoonful of Flavor shared this yummy White Cheddar Pasta Salad! Thank you for sharing your awesome recipes. 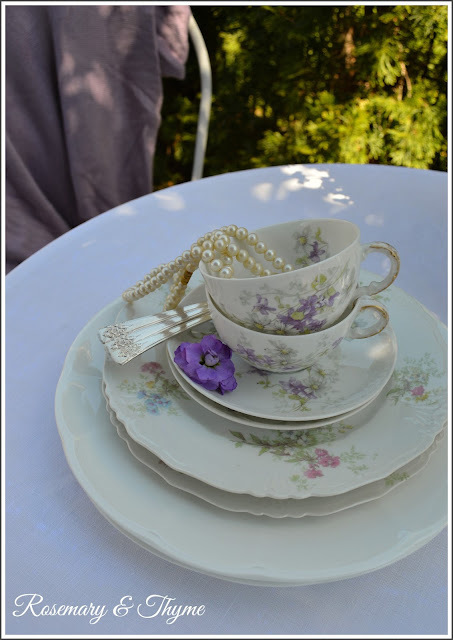 If you haven't had the pure pleasure of visiting Janet's Rosemary and Thyme's blog, this would be a beautiful post to visit and enjoy her Early Spring in the Garden. 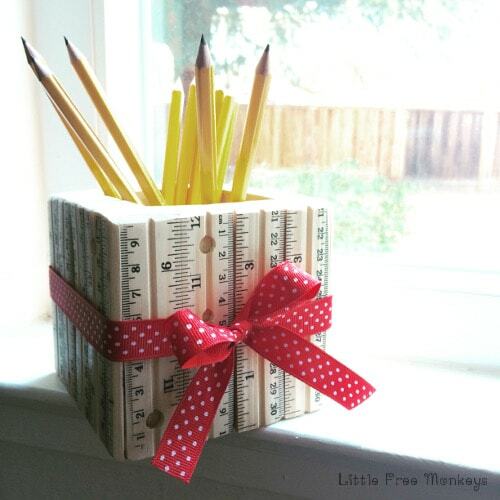 And, I just had to add this adorable little Ruler Pencil Holder from Little Free Monkeys! So cute and who doesn't know a wonderful teacher they could treat with this original gift. Have a lovely weekend Theresa! Thank you for hosting!!! Hi Cindy! So glad you were able to join us! Happy weekend! Thank you, Nandan! you, as well! Oh, Thank you, Debbie! I'm so pleased you join us! Thanks for the party! Hope you have a lovely weekend, Theresa! Thank you Beverly! So glad you joined us! Thank you so very much for featuring my DIY Wedding or Anniversary Gift! What an honor to be featured along with all the other fabulous features! Thank you also for hosting another wonderful party and hope you have a lovely weekend!